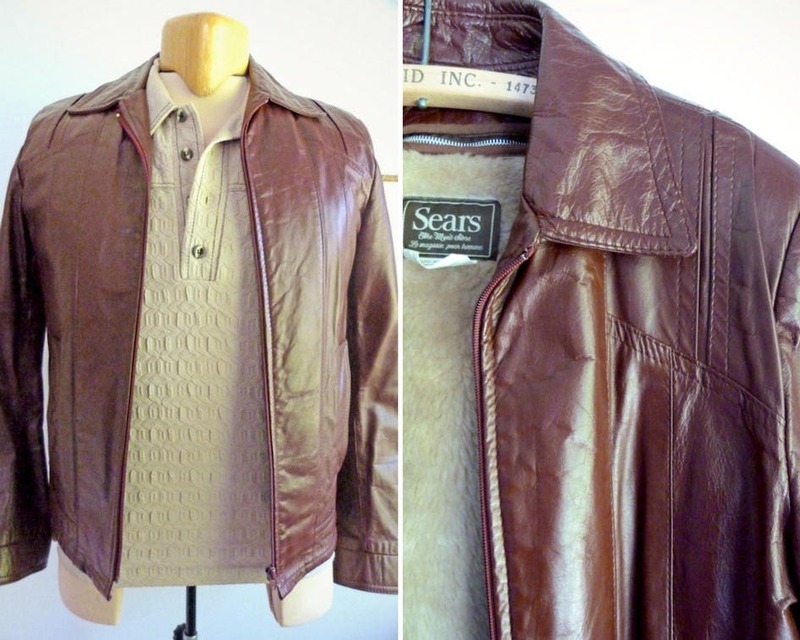 This is a gorgeous multi-seasons burgundy men's leather jacket! 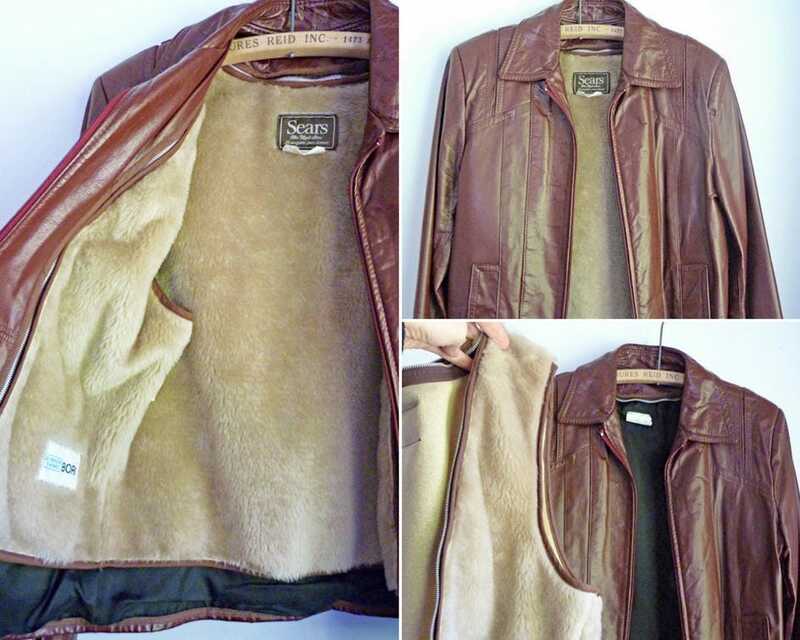 It's removable sleeveless faux fur liner is perfect for cooler seasons, and you just need to unzip it to get a light polyester lined jacket! 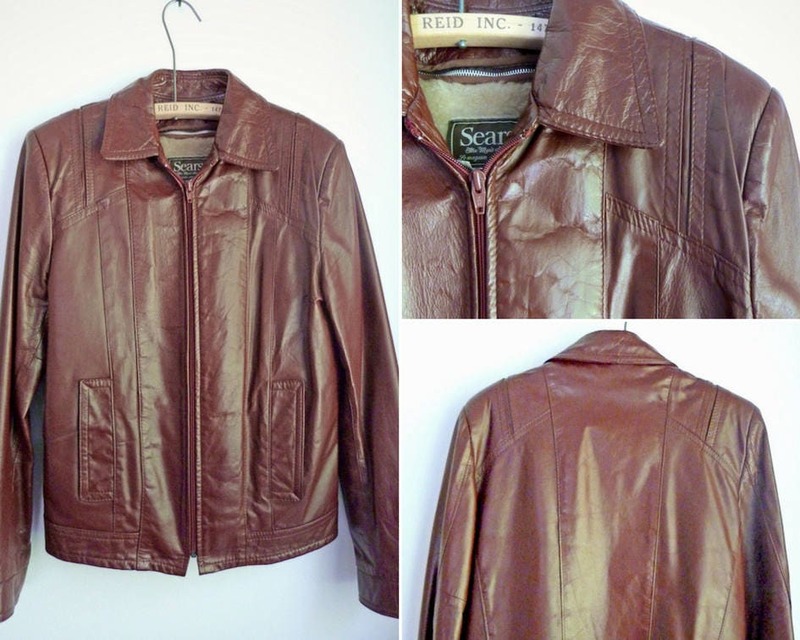 Smooth leather, strongly built with beautiful decorative topstitches and padded shoulders. Discreet zipper closure in front, buttoned sleeve-ends and a pocket on each side. It's fitted shape is so attractive! TOTAL LENGTH (FROM SHOULDERS DOWN TO THE BOTTOM): approx. 26-1/2 in. SLEEVES LENGTH (FROM ARMPIT): Approx. 18-1/2 in.